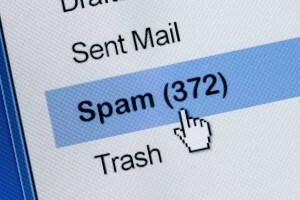 Getting Your Emails to the INBOX! Your messages absolutely have to get through. 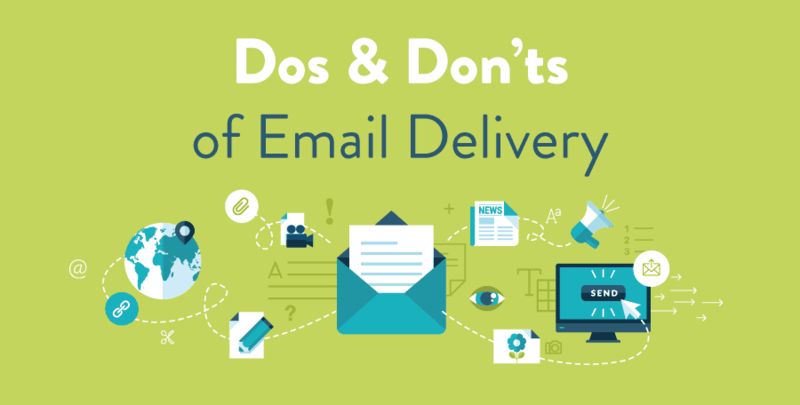 Delivery into the inbox is the key to getting your email read and acted upon. Simply tracking the Accepted Rate does not effectively measure that. Just because an email was accepted by the ISP and not bounced back, does not mean it was delivered to the inbox. The wise email marketer will also measure the Inbox Placement Rate as a key email metric. From white-listing strategies to ISP relationships,my email deliverability service help make sure your message reaches its destination. I will help manage the delivery of your email messages right from the start, and work with you through the toughest issues, if need be. I am using industry proven best practices to get your messages delivered. As an experienced industry professional,i constantly monitor the ever-changing deliverability landscape and work proactively to identify and resolve any issues my clients may experience. I am here to walk through the basics as well as coach you through the most difficult deliverability issues. Based on the results of the evaluation, i’ll provide recommendations and insights to improve the deliverability of your email. I’ll follow up with 30-day and 60-day reviews to help you get the most out of your new strategies. 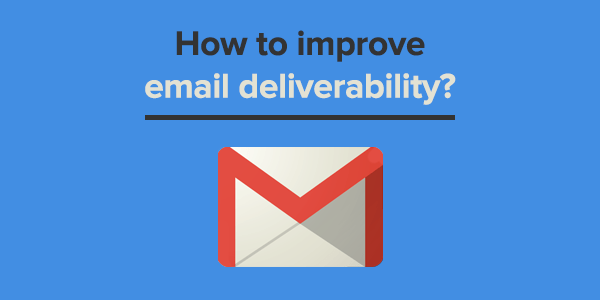 Do you need an Email Deliverability Expert ? If yes,please contact me.